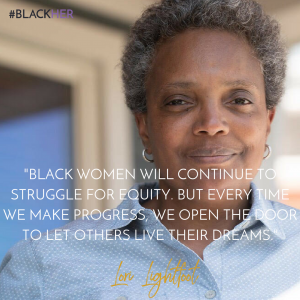 On Tuesday, April 2nd, Lori Lightfoot made history when she was elected as Chicago’s first Black woman mayor. 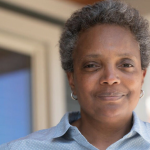 She also becomes the first openly gay person to lead the city. Despite never having been elected to public office, Lightfoot easily glided to victory over her opponent, Cook County Board President Toni Preckwinkle—receiving 76.3% of the vote compared to Preckwinkle’s 26.3%. 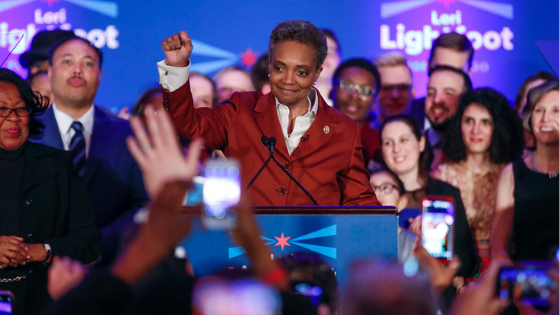 Lightfoot was an unlikely prospect upon entering the race and faced tough criticism because of her career as a corporate lawyer and role as former President of the Chicago Police Board and chair of the Chicago Police Accountability Task Force. Yet, when all was said and done, voters handed her a decisive victory. Her swearing in takes place on May 20th. 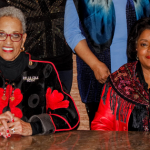 Lightfoot joins a small but growing list of Black women mayors around the country. Though they only make up 4% of the leaders of the biggest cities in the US, many of them have just been elected in the last 4 years. 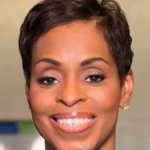 According to CNN, out of 307 of America’s biggest cities, 13 have Black women mayors. Those 13 cities include Atlanta; Baltimore; Charlotte; New Orleans; San Francisco; Washington, DC, and now, Chicago. Of all of these cities, Chicago is the most populous. It has 2.7 million residents and has the distinction of being the 3rd largest city in the United States. Here at BlackHer, we’re excited about what this means for Black women and our democracy. 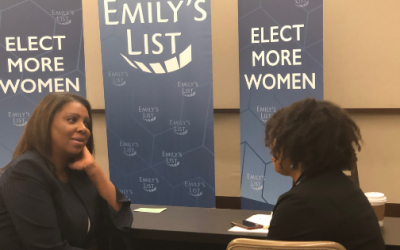 Specifically, we are thinking about what it means to have a growing number of Black female mayors leading big cities and how our country is changed for the better because of it. 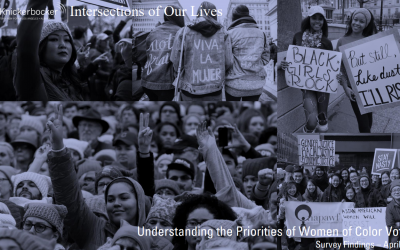 Though we are certainly not a monolith (for example, not all of the Black women mayors are Democrats), Black women generally tend to have progressive values and advocate policies that make life better for ourselves, our families, our communities and society-at-large. 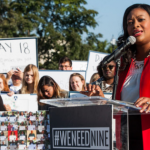 And it seems that voters are increasingly embracing Black women’s leadership and expressing more confidence in what we can do as elected officials. Of the 19 Black women who have served as mayors of the 100 largest cities, half of them are in office right now. This represents very slow but steady progress. Kelly Dittmar, a researcher for the Center for American Women and Politics at Rutgers University, says these growing numbers are demonstrative of the fact that women have been hard at work and have the experience to back it up. 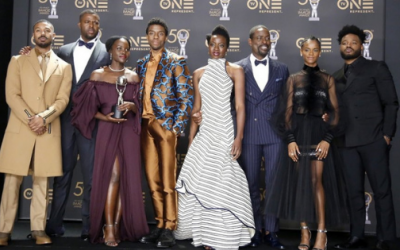 Of course, that’s not news to Black women. We often have both deep lived and practical work experience that qualifies us to hold a variety of positions—including elected office. Still, it’s quite encouraging to hear that voters are finally recognizing our knowledge and buying into our ideas for improving our communities, cities, states and the country. 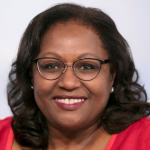 Dittmar claims, “Black women officeholders, on both a national and local level, are becoming less of a rarity.” We certainly hope so!